Are you a last minute gift giver who’s renowned for giving those (boring) gift cards? 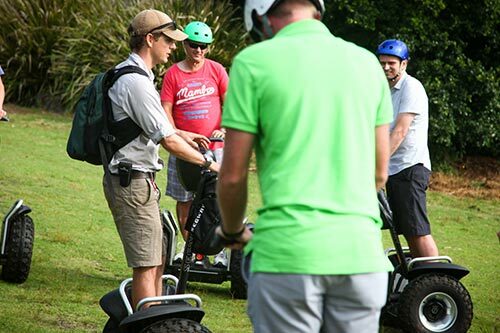 Test his balance and agility on an off road two wheel Segway while exploring the scenic Lamington National Park on a guided tour. 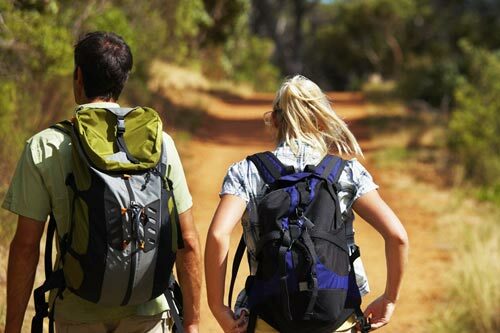 Conquer creek crossings and rugged terrain with rewarding views over famed Morans Falls. 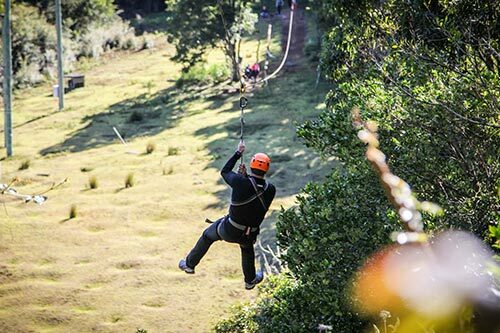 Scare his pants off with a Flying Fox adrenalin hit by whizzing down a 180-metre cable 25-metres above the rainforest canopy. Best part is, you get a few goes (if he dares). 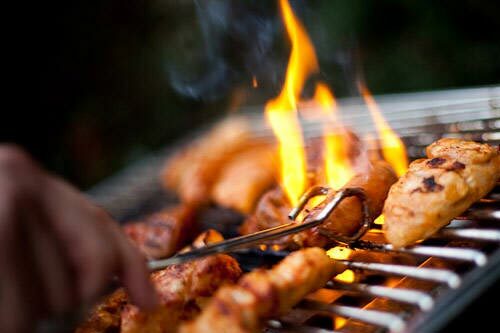 If he’s renowned by being the head of the barbeque then Canungra Valley Vineyards has you covered with a gourmet cook-your-own barbeque hamper enjoyed by the trickling creek – home to platypus and turtles. You can even splurge on a wine membership if he’s dreamt of being a connoisseur. Up. Up. Up and Away. 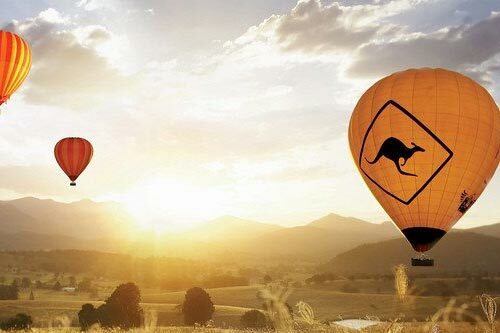 Send him high into the Gold Coast Hinterland sky on a Hot Air balloon flight on this bucket list tour, followed by a gourmet brekkie at the Canungra Valley Vineyards. Amazing pics guaranteed. Note: Bookings for all Fathers Day gift ideas are essential and are all available via (un-boring) gift vouchers too!